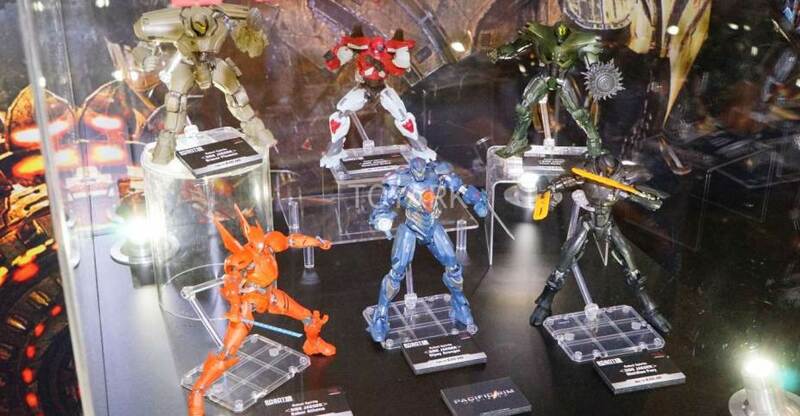 Here are the awesome looking Pacific Rim: Uprising figures on display from Tamashii Nations. These are up at the Bluefin Booth from Toy Fair 2018. These include Soul of Chogokin, SOFVI Spirits (Kaiju), Robot Spirits, and Model Kits. All of the photos can be seen after the jump.